The Descent by Alma Katsu is the third and final installment in The Taker series (there could be spoilers), and it will blow readers away with its creativity, nuance, and multilayered story. Book series tend to taper off for readers in terms of depth of story and the ability to surprise, but Katsu’s Taker series has transcended levels with each installment. 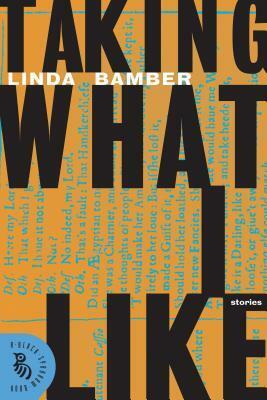 Exploring the darker side of humanity, tackling the idea of redemption, and exploring what it means to love and commit to something or someone who is a virtual mystery. 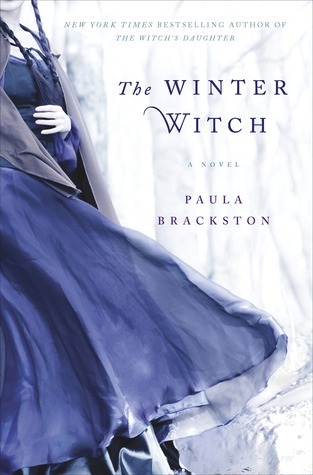 Despite her fears and frightful beginnings with Adair, Lanore has been fighting her connection to him, but when nightmares surface about her childhood love, Jonathan, being tortured, she has little choice but to seek out the man she fears and desires. Adair and Lanore have a relationship that is a force unlike any other, and while their relationship can be deeply satisfying, it can be frightening. While her own walls have kept her from trusting and falling completely for him, Adair’s had time to do his own work to make himself worthy of her. Tip-toeing around their feelings, Lanore and Adair also must confront the outside forces working against them, conspiring to not only keep them apart but also seeking revenge on Adair for his past transgressions. Lanore McIlvrae has said herself that her immortality has made her immune to the emotional response many feel at the point of death, and even as she descends into the underworld, her fears are muted. Confronting demons and her own past transgressions give her pause on her journey to save Jonathan, but she only begins to fear the worst when she comes face-to-face with the deadliest of nightmares — a god scorned. Beyond the intricate relationships and the dark and unexpected past of Adair, Katsu has taken the time to weave in elemental powers, myths and legends, and witchcraft and magic so seamlessly that the world becomes real. Her characters are dynamic and flawed, but at the same time redeemable — but only if they make unselfish choices even at the risk of losing their own lives and souls. Shifting from Adair’s past in 1200s Italy and other time periods, Katsu provides a clearer picture of one of the most enigmatic and enthralling characters in this mind-bending novel. 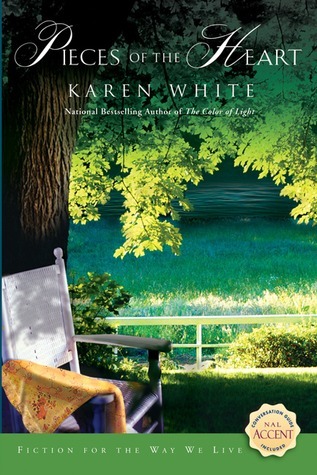 She has crafted a novel that peers behind the veil between the human and spiritual world and demonstrates that even gods can make mistakes. A stunning end to a brilliant trilogy. Alma Katsu’s debut, The Taker, has been compared to the early work of Anne Rice, Elizabeth Kostova’s The Historian and Diana Gabaldon’s Outlander for combining the historical, supernatural and fantasy in one story. 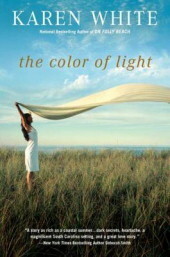 The novel was named a Top Ten Debut Novel of 2011 by the American Library Association and rights have sold been in 16 languages. The Reckoning, the second book in the trilogy, was published in June 2012, and the third and final book, The Descent, will be published in January 2014. The Taker Trilogy is published by Gallery Books/Simon and Schuster and Century/Random House UK. Katsu lives outside of Washington, DC with her husband, musician Bruce Katsu. 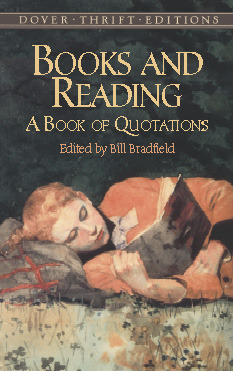 Visit her Website, Facebook page, and Twitter. 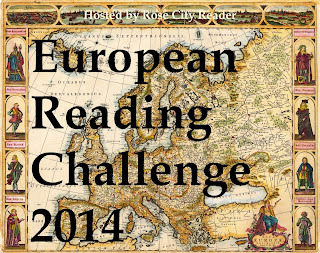 2nd book for 2014 European Reading Challenge; this is set in Italy. Mailbox Monday (click the icon to check out the new blog) has gone on tour since Marcia at To Be Continued, formerly The Printed Page passed the torch. September’s host is Book Dragon’s Lair. 1. 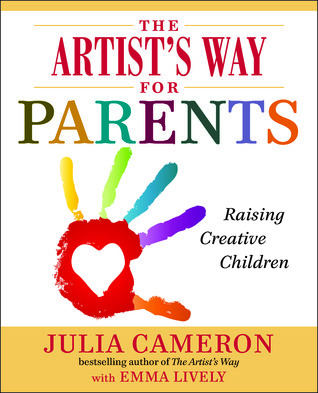 The Artist’s Way for Parents by Julia Cameron, which I received for review from Finn Partners. 2. 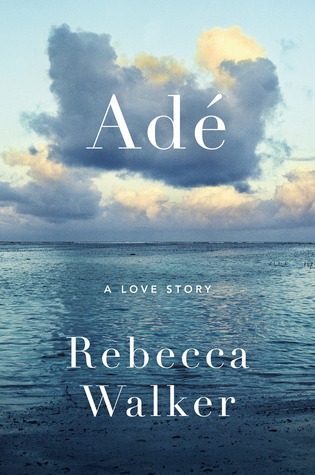 Adé by Rebecca Walker, which I received for a TLC Book Tour in November. When Farida, a sophisticated college student, falls in love with Adé, a young Swahili man living on an idyllic island off the coast of Kenya, the two plan to marry and envision a simple life together—free of worldly possessions and concerns. 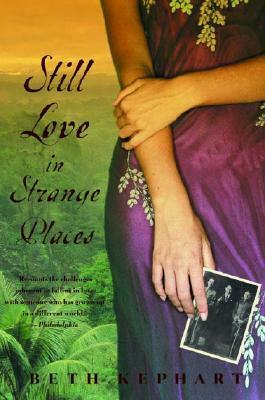 But when Farida contracts malaria and finds herself caught in the middle of a civil war, reality crashes in around them. The lovers’ solitude is interrupted by a world in the throes of massive upheaval that threatens to tear them apart, along with all they cherish. 3. 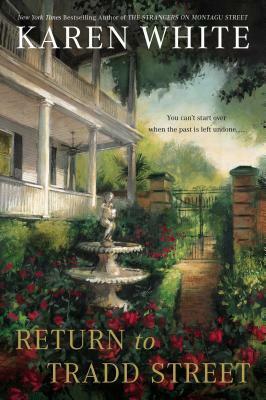 The Descent by Alma Katsu, which I received for review from the publisher. violent—even murderous—temper. 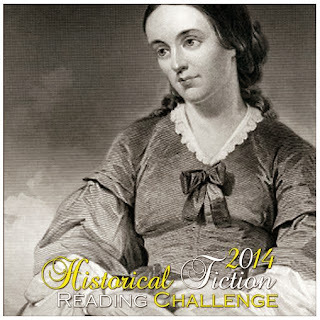 She betrayed Adair’s trust and imprisoned him behind a stone wall to save Jonathan, the love of her life. 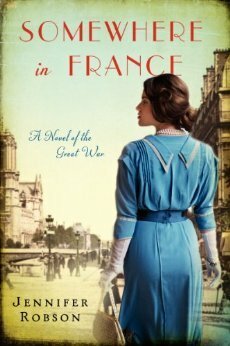 When Adair was freed 200 years later, she was sure that he would find her and make her existence a living hell. But things turned out far different than she’d imagined.